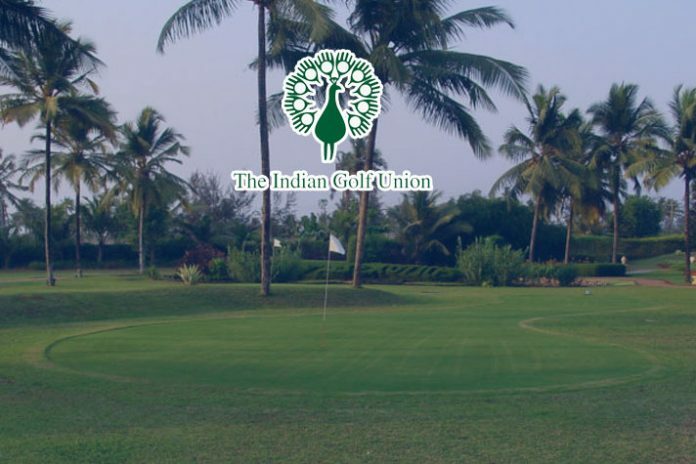 Indian Golf Union’s fat legal bills are hampering the development programmes for golf. In a legal mess, the governing body for golf in India is spending almost 20% of its total budget on legal battles. This all is happening at the cost of the development programme for golf. Out of an annual budget of ₹ 5.5 crore, the IGU in the past year and a half has spent nearly ₹ 1 crore towards legal consultancy and expenses on its pending cases, national daily Hindustan Times has reported. With limited sources of revenue, the expense has come at the cost of the sport and the sportspersons. Three years back, in 2016, the legal expenses in the audit books were recorded as a mere ₹ 11 lakh. While there is no significant gain in the income, the legal bills have escalated almost 900%. According to the report the IGU is paying its council ₹ 3.5 lakh for a single appearance in the Supreme Court and ₹ 1-1.5 lakh for appearance at the Delhi High Court and District Courts in the Capital and a similar amount for appearance in the Courts in Kolkata. Players are the biggest sufferers. The report suggest the junior boys and girls have not received their stipulated stipends for the past few years. Development programmes, including the annual greenkeeper’s seminar, have been spiked. International experts were invited for the seminar to update the golf course keepers on the course developments. This has halted the development of the courses as per latest global standards. Due to the pending legal cases, golf’s governing body has reportedly also not been able to conduct its elections as per the guidelines issued by the Ministry of Sports, leading to de-recognition of the body. Again hurting the players cause, who have engulfed in uncertainties over their training and exposure trips. Among other expenses, the IGU is spending the biggest chunk of ₹ 1.51 crore in the salary of its staff, ₹ 1.22 crore on the junior development programme, next come legal expenses followed by ₹ 84 lakh on amateur development programme and ₹ 21 lakh towards golf promotion, states the report.